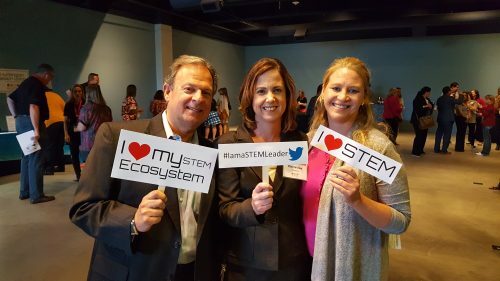 The STEM Learning Ecosystem: Leadership for Articulated STEM Programs Institute (Institute) is a professional learning institute designed to strengthen Orange County school district leadership through the development of STEM Learning Ecosystems and implementation of Science, Technology, Engineering and Mathematics (STEM) education programs over an intensive 12-month time period. 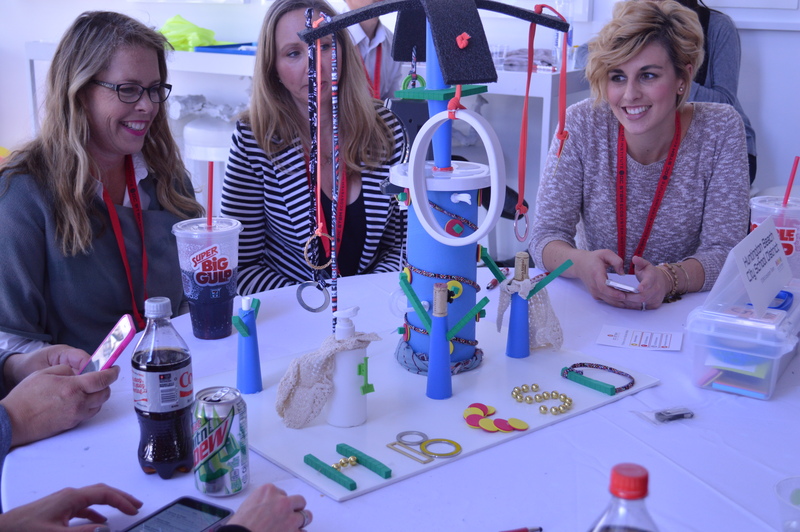 The Institute was developed by OC STEM in partnership with the Orange County Department of Education, WestED, the California STEM Learning Network and the California After School Network, with planning contributors from Children and Families Commission of Orange County, Discovery Cube Orange County, Science@OC THINK Together, TGR Foundation, and University of California Irvine, School of Education. Each district Ecosystem is comprised of cross-sector partners representing after-school, pre-school or early learning, business and industry, parent organizations, to name a few. 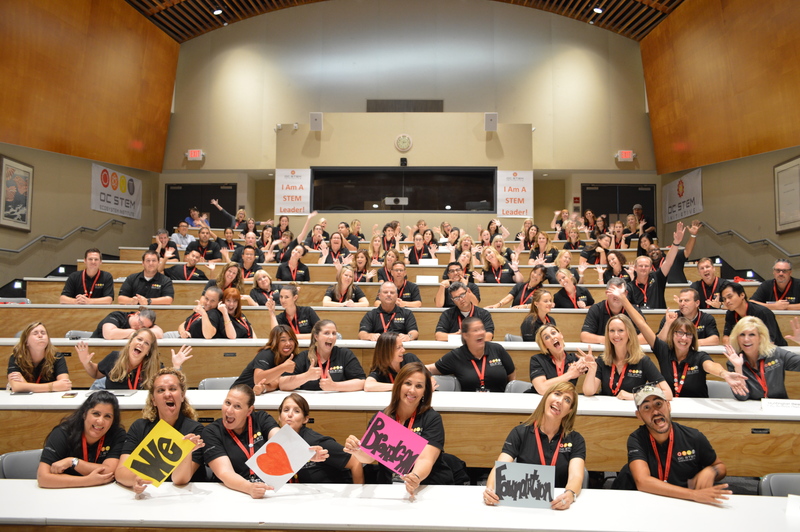 Twenty-three of the twenty-seven Orange County school districts, representing over 300,000 PK-12 students, have participated in the Institute. 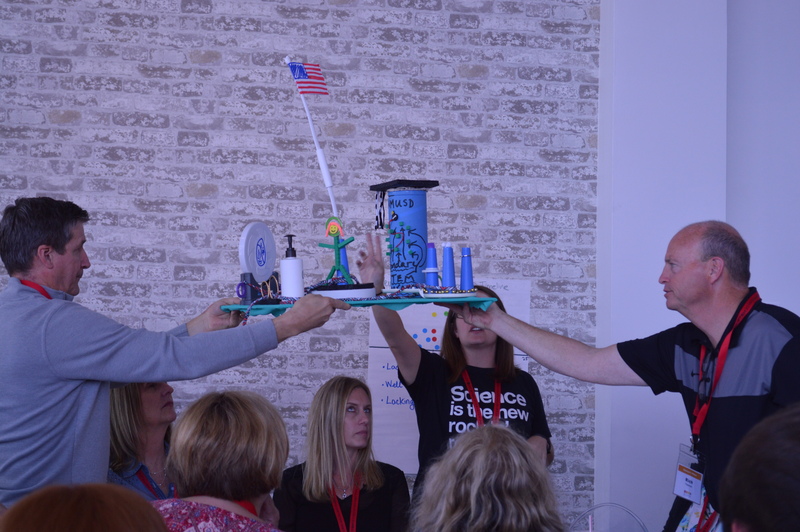 The online portal provides participating teams easy access to STEM Ecosystem Institute resources and meeting materials. Select your cohort or year below. Each portal is password protected. 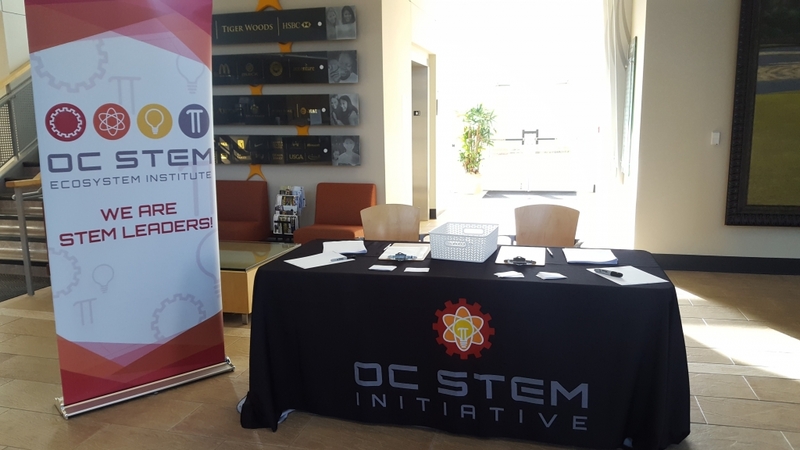 Welcome to Year 4 of the OC STEM Ecosystem Institute! 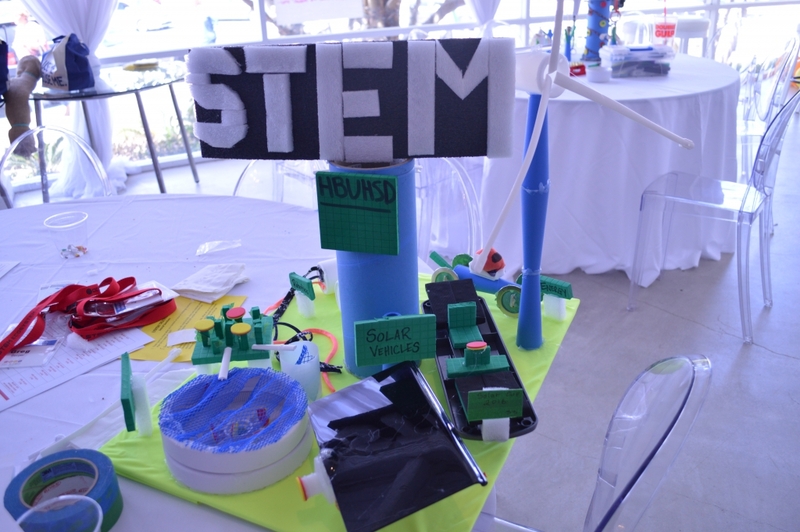 a district-wide STEM Learning Ecosystem and promote inclusion of STEM in their district strategic planning. 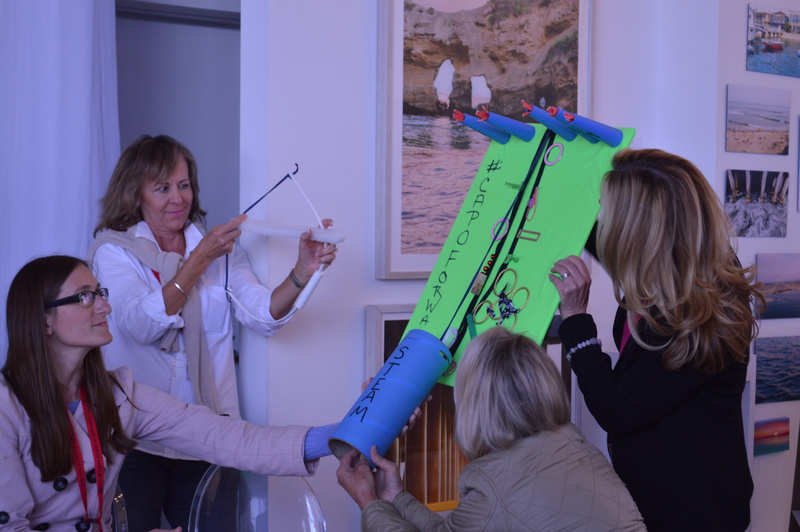 professional STEM practices of educators and school leaders representing school districts in Orange County. education and awareness around the implementation process to help educate parents and the broader community.